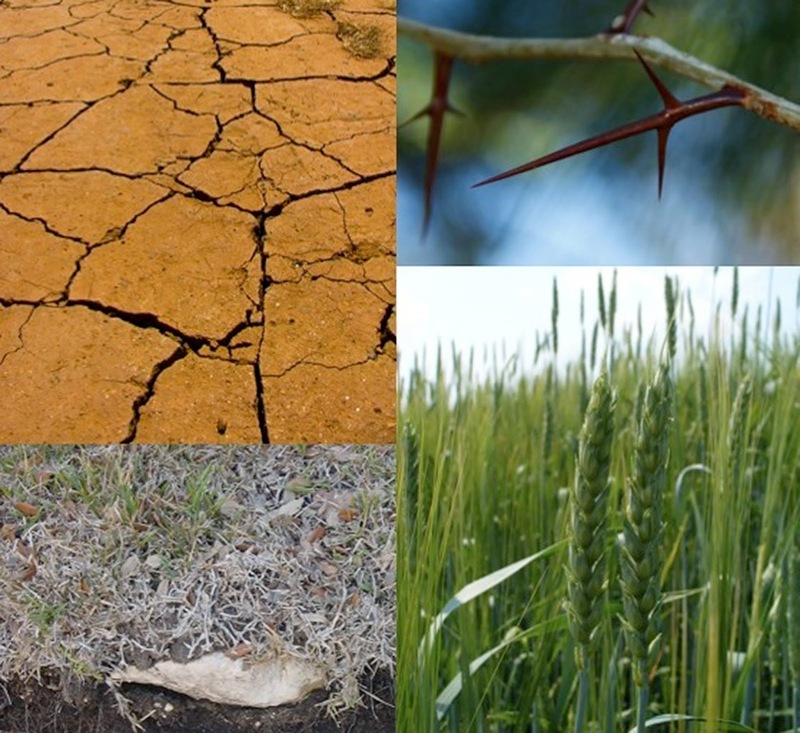 The Catholic Jedi Academy: People Aren't Dirt: They're Soil! In the course of a lifetime, most of us will have had the experience of hearing someone completely strip another person of their human dignity and worthiness. Perhaps you have done this yourself. For instance, you pronounce judgment upon someone you feel is a disgrace or lazy or incompetent. There’s an interesting reality about those we consider “dirt.” It comes from Our Lord Jesus Christ. To Him, people weren’t worthless “dirt.” Rather, people were like different types of soil. The disciples approached him and said, "Why do you speak to them in parables?" He said to them in reply, "Because knowledge of the mysteries of the kingdom of heaven has been granted to you, but to them it has not been granted. To anyone who has, more will be given and he will grow rich; from anyone who has not, even what he has will be taken away. This is why I speak to them in parables, because they look but do not see and hear but do not listen or understand. 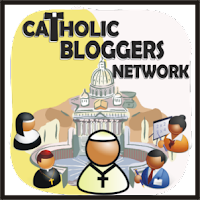 As Catholics, you and I have the obligation of sewing “seeds” -- planting “seeds” in the soil of people’s lives. “Seeds” of kindness, hope, faith, forgiveness, patience, compassion. 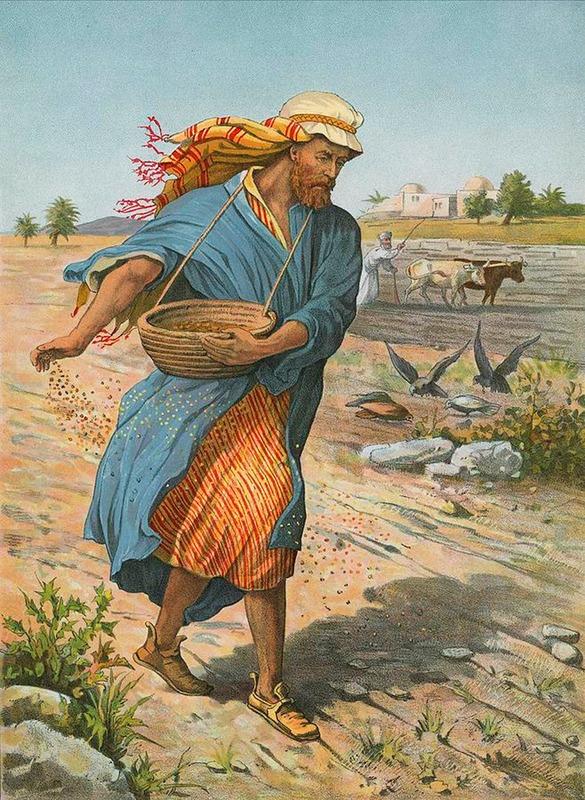 Our Lord Jesus teaches us something critically important in His Parable of The Sower And The Seeds. 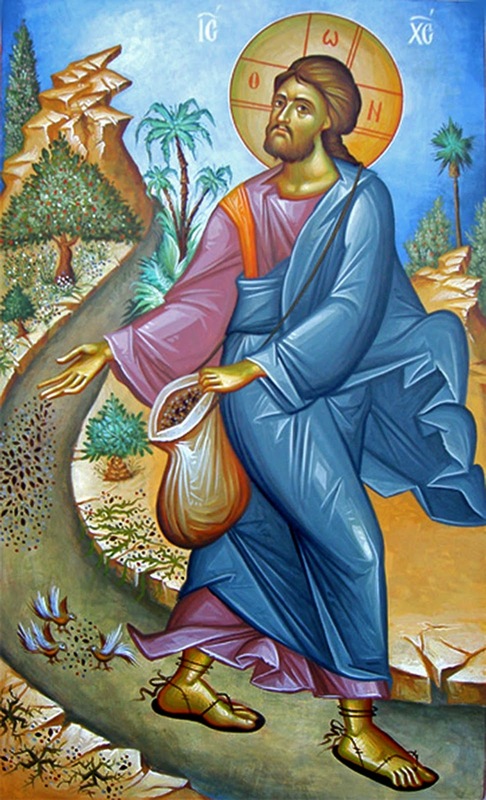 The Sower -- Our Lord Jesus -- casts the seeds in every direction, into every kind of soil: The soil of the footpath, the rocky soil, the soil with thorns growing, and the good soil. And while he is casting the seed, the Sower doesn't know which soil will produce a harvest and how much of a harvest will result. It all depends upon the soil! And regardless of whether the future results may be fruitful or not, the Sower sews the seeds into every kind of soil. That is what you and I must do. Give people -- who are considered the lowest form of life, worthless, a waste of skin, nothing, dirt -- the benefit of doubt: To believe something good about those persons, rather than something bad, when you have the possibility of believing either. Once upon a time, a retired priest sat in the rectory garden enjoying the afternoon sun. He looked up suddenly to see the newly ordained bishop of the diocese walking toward him. The elderly priest, delighted, struggled to get up and welcome his visitor. “Father, may I sit with you a while?” The elderly priest and his young bishop began to chat and to trade various stories of life as priests. “Several years ago, a group of college students had spent an afternoon drinking. They were walking past a little church. An elderly priest was inside hearing Confessions. One of them had an idea: Let's list the worst sins we can think of and flip a coin to see who goes in and confesses them! It'll be a riot to see how the old priest reacts! But one of them said, 'Well, seeing how it's your idea, put up or shut up. I bet you $20.00 you haven't got the guts to do it!’ The first guy took up the challenge. A list of sins was drawn up and he went inside. "So, he went back into the church and read the paper. 'Kneel before the crucifix at the altar and repeat ten times: All this you did for me and I don't give a damn.' 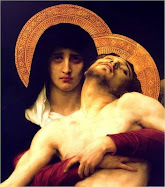 'No problem,' he thought, and he knelt before the crucifix. “But, he couldn't do it. He sawed the nailed hands and feet, and the infinite in the eyes of the Crucified Christ. 'A half-hour later, his buddies wondered what had happened to him and went inside. They found him crying like a baby at the altar rail. "Well, Father," the bishop said, "That's the story -- except for two things: I was that young college student. You were the priest!" 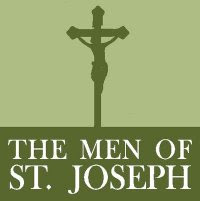 Like the Sower and the soil, and the elderly priest and the bishop, you and I may never know what good will be realized from planting the smallest seeds of kindness, of hope, of faith we plant in others. If we don't allow ourselves to become impatient, or discouraged or intimidated away from what is good and right because others might misinterpret, misunderstand or ridicule it, you and I can bring forth a rich harvest in very unexpected soil -- in people whom we might not expect to accept and live the Gospel!